London & Partners marketing comms director Martine Ainsworth-Wells said Euro RSCG was ‘best placed to communicate London’s offering across business, tourism and education’, while Cake was appointed ‘due to the freshness of its ideas and solid PR and event experience’. Euro RSCG will represent London & Partners in seven markets – US, France, Germany, Spain, Italy, India and China. The agency will be charged with promoting the capital as the ‘best big city on earth’. It will publicise London’s conference spaces, showcasing the capital’s offering for international businesses, as well as promoting the city as a leisure destination. Meanwhile, Cake has been briefed to deliver a creative campaign aimed at consumer audiences that emphasises the ‘once in a lifetime’ experiences available in London. 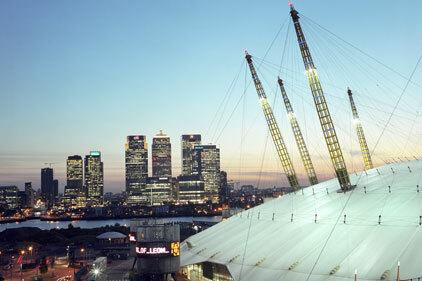 Activity will support the ‘Limited Edition London’ programme, with the aim of driving visitor numbers in the run up to the London 2012 Olympic Games. UK and European markets will be targeted, as well as Australia, China and India.